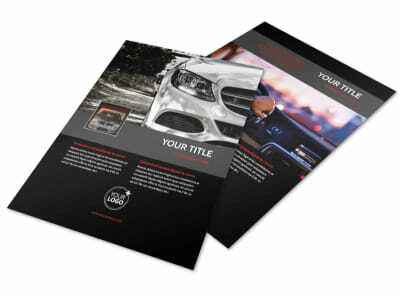 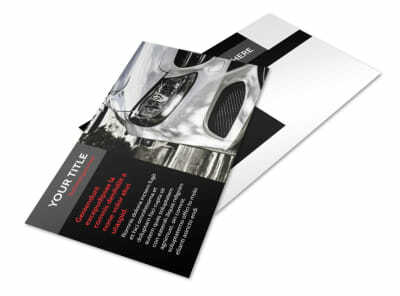 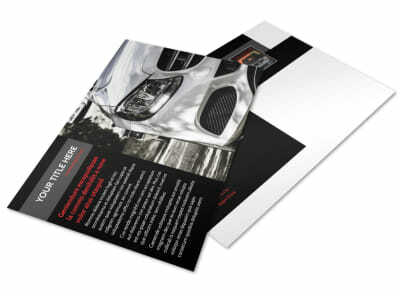 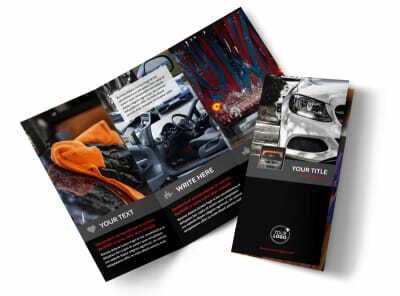 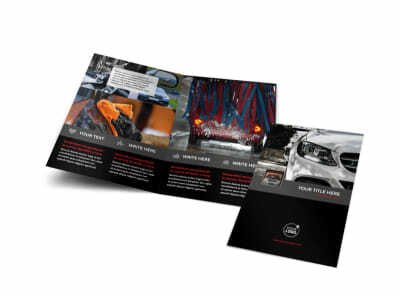 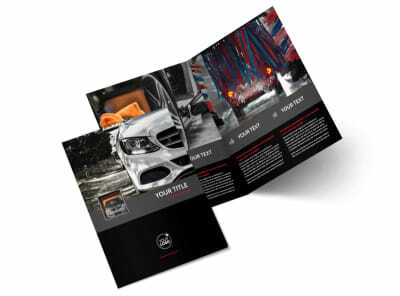 Customize our Professional Car Washing Flyer Template and more! 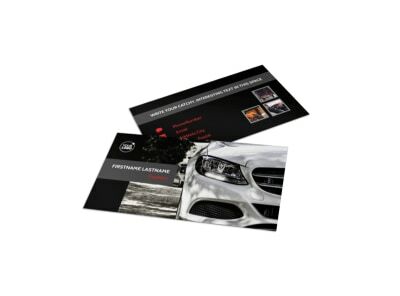 Let the locals know you're standing ready with your spray wax and tire cleaner with professional car washing flyers detailing a special promotion. 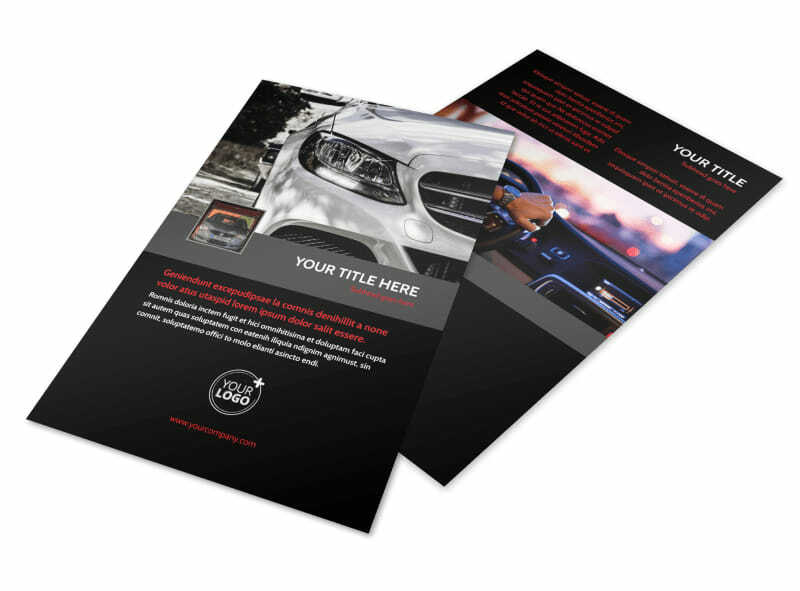 Use your choice of template and our editor to craft an attention-demanding flyer using photos, graphics, text, and other elements. 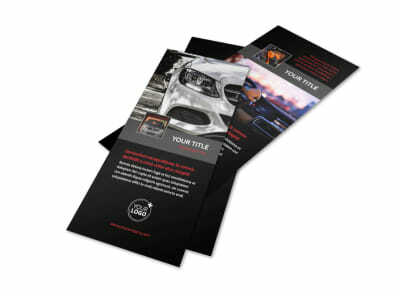 Find out what makes our flyer design process so simple, fast, easy, and fun now!